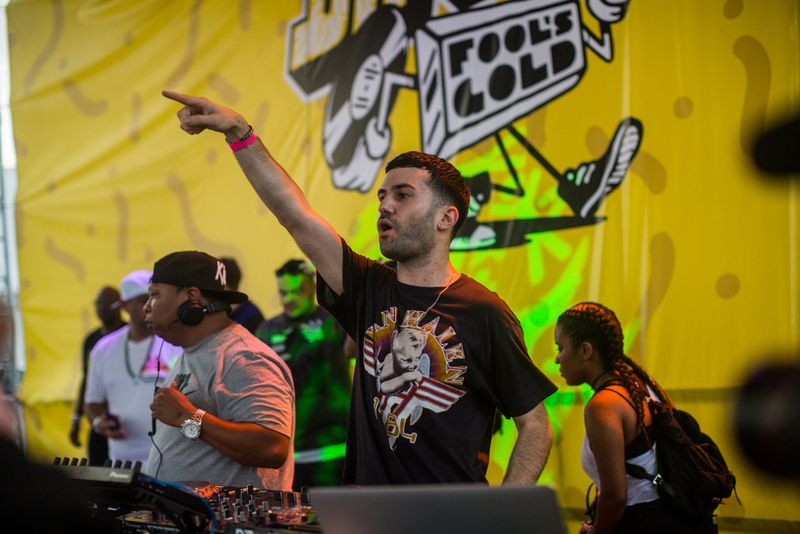 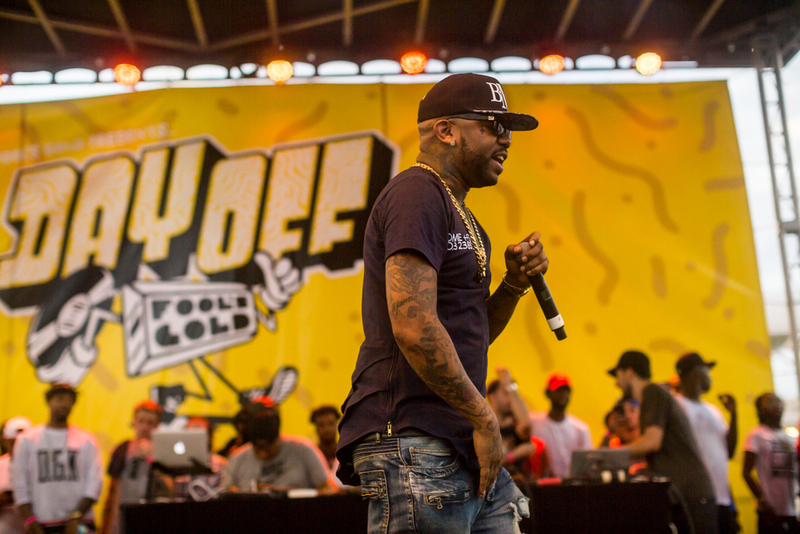 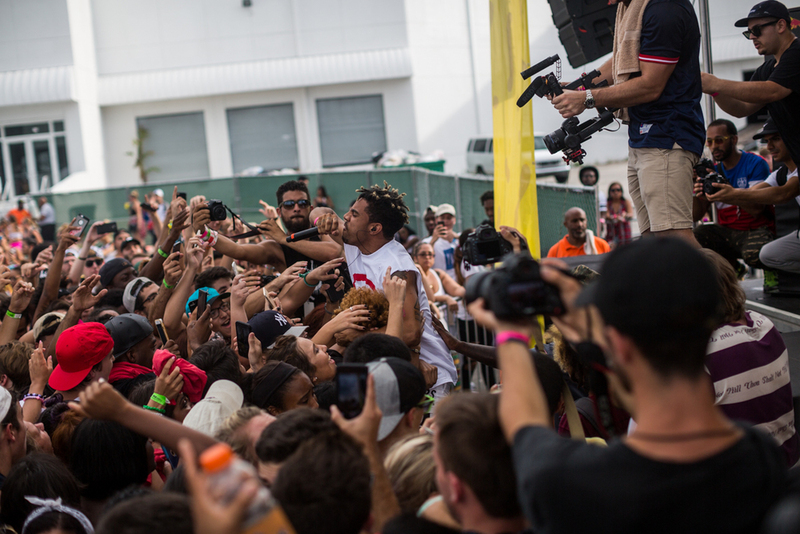 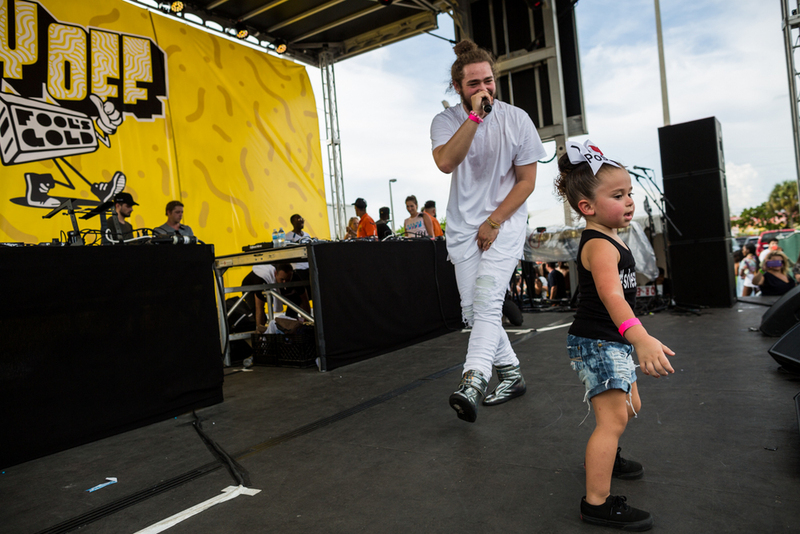 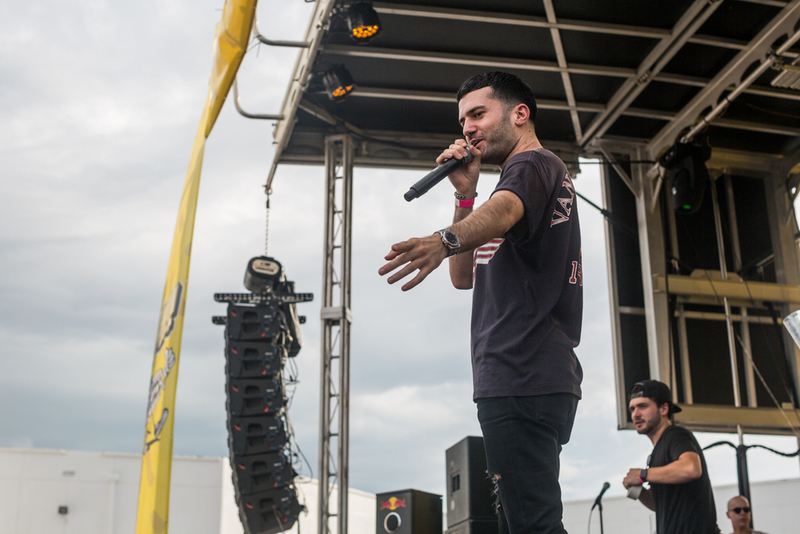 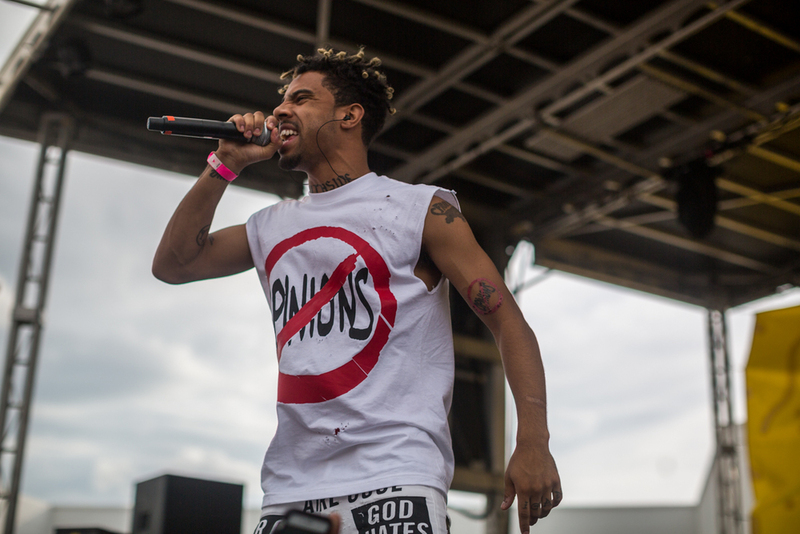 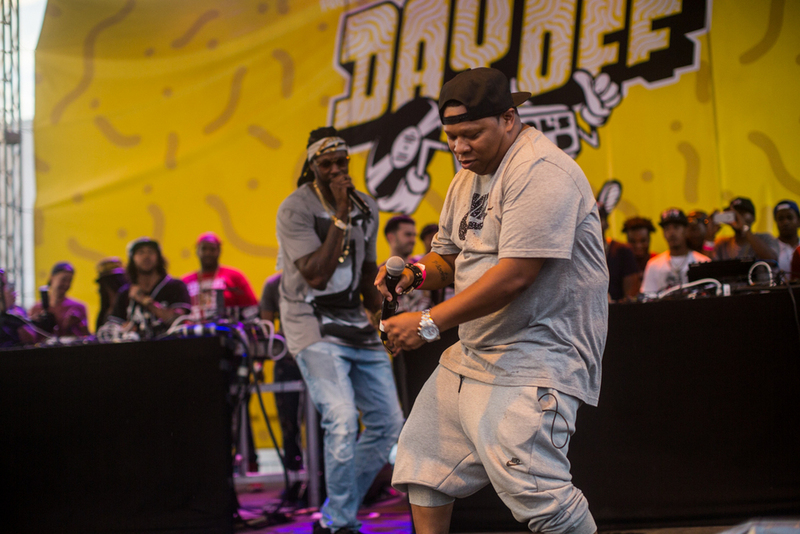 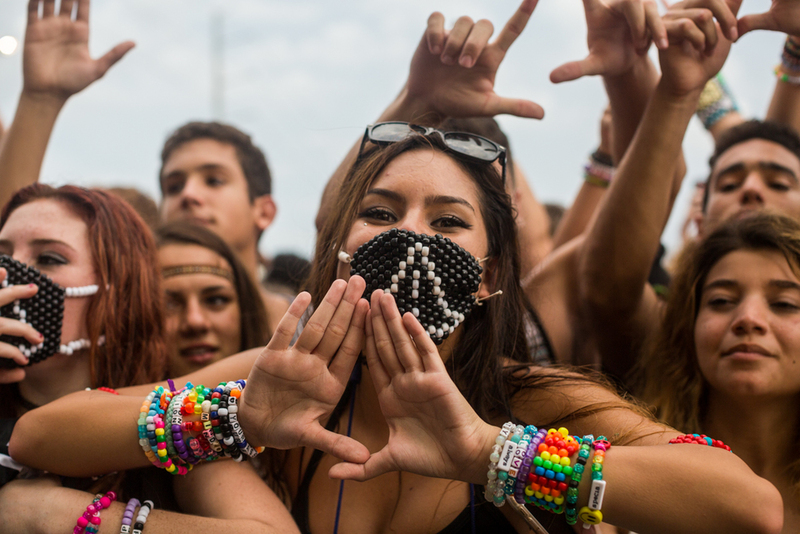 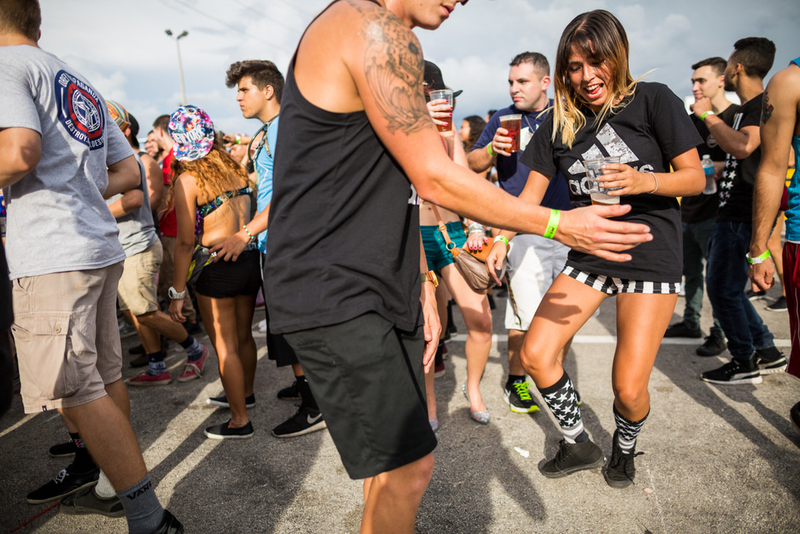 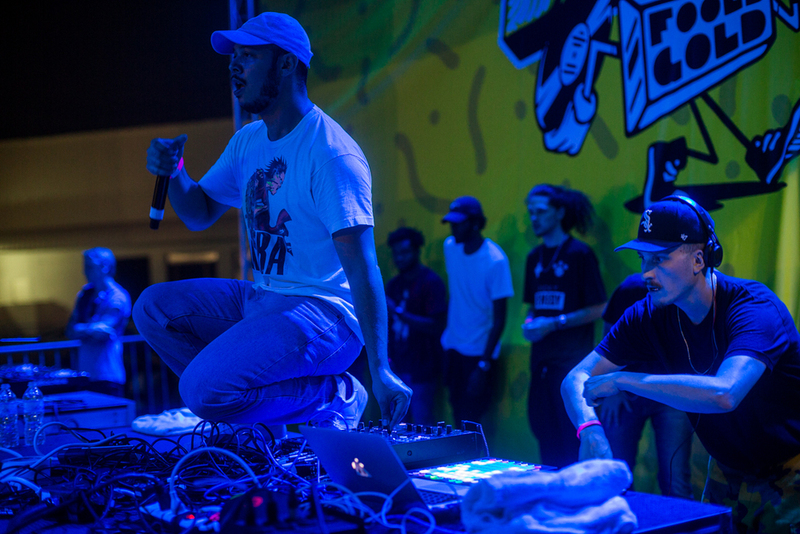 Fool's Gold packed Mana Wynwood's outsize plaza Sunday afternoon for their annual Day Off show, this year featuring A-trak, Mannie Fresh, Flosstradamus, Laidback Luke, Alison Wonderland, Vic Mensa, and more. 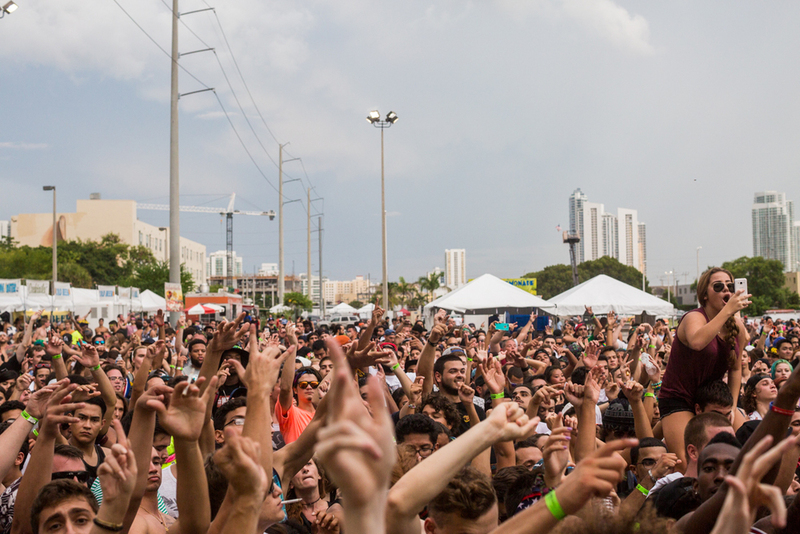 Despite the scattered thunderstorms and oppressive humidity, this was the most fun I've had shooting an event in a while - Mana drew some crazy characters and everyone went wild for the camera. 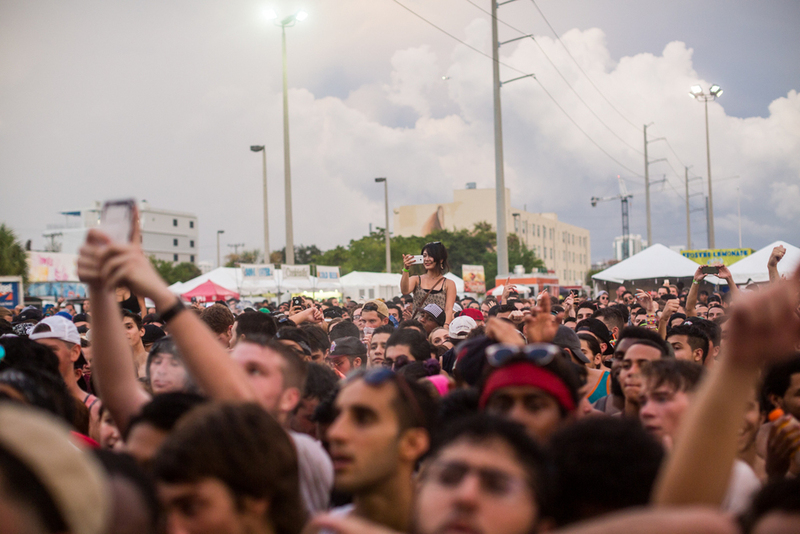 Slideshow for Miami New Times.